For those new to Linked, Linked is a weekly directory of Linky. You do not need to write a special post, simply add the main page for your linky or blog hop. It doesn't even need to be your linky, if you know of a great linky add the main page below so others can find it. I will comment on all that are added and share on twitter. 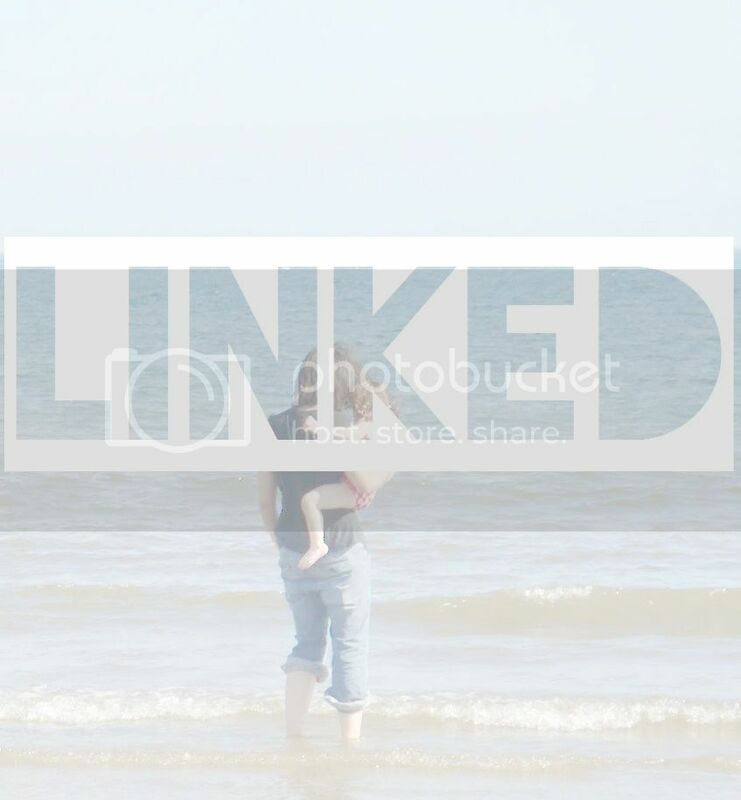 Anyone who adds their Linky to Linked I will now add their badge to the Linked Pinterest board! Follow Thisdayilove's board Blog Linky and Blog hops on Pinterest. It would be great if you could add my badge, so that more people know about Linked creating a more in depth directory. As always if I can join in with the Linky I will. Linked also works in a reverse order, this means the latest to be added is first in the list. If your Linky ends just as Linked starts feel free to add both your previous and current Linky to the list. If you have a monthly Linky feel free to add it every week. Let's find some great blogs to read and discover some new Linky!